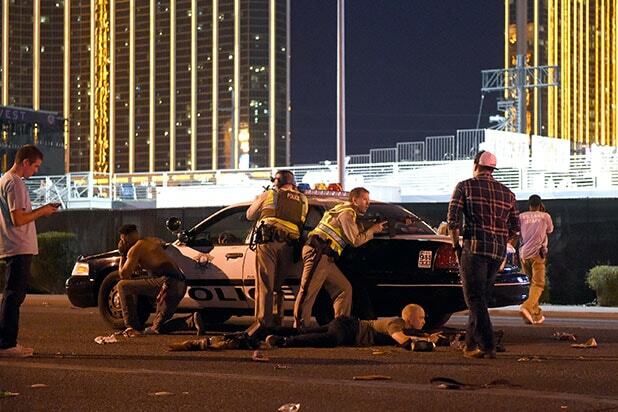 Open Road Films has canceled the red carpet premiere of “Marshall” on Monday in the wake of the deadly shooting in Las Vegas on Sunday. 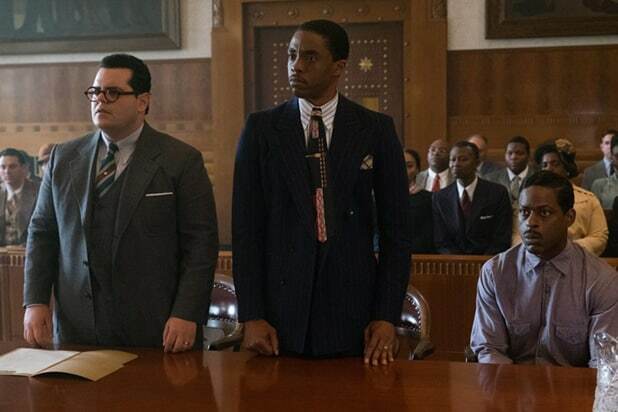 In lieu of a full premiere and red carpet, the biopic starring Chadwick Boseman as Supreme Court Justice Thurgood Marshall will be debuted in a private screening for cast and filmmakers and invited guests. The premiere was scheduled to take place at the TCL Chinese Theatre in Hollywood.